Kei te whakamahana te paepae. Intermediate level. I promote Te Mita O Kāi Tahu/Ngāi Tahu dialect. Kaikoura is the short version as the early settlers couldn’t pronounce “Te Ahi Kaikoura O Tama Ki Te Raki”. Tamakiteraki was a great traveller of Te Waipounamu/South Island. Kaikoura was one of his favourite sites to stop. In particular, the Kaikoura Peninsula, where he would gather koura/crayfish. The koura were so plentiful he would only need to collect them from the rock pools, requiring only his ankles to get wet as they lay on top of each other six-deep in the pool. Te Ahi Kaikoura O Tama Ki Te Raki means ‘The place where Tamakiteraki would gather, cook and eat his crayfish’. Most people only korero 5% of te reo they know, and keep 95% hidden. My challenge to you is to korero 95% of what you know and only keep 5% to yourself. If someone mispronounces a Māori word or name, without putting them down, try to pronounce it correctly in a sentence. It’s like a muscle in your body. If you don’t use it, it becomes weak. 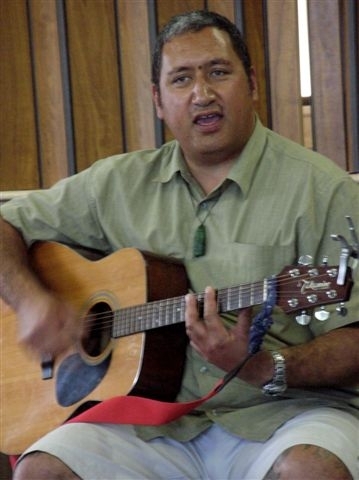 To me, ‘ensuring my work is in line with the Principles of the Treaty of Waitangi’ means…. I am a Māori conservation worker. 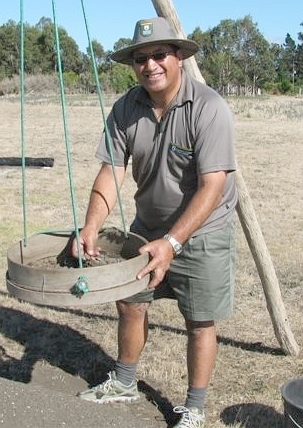 Not just a conservation worker that happens to be Māori.